A veteran with 25 years of experience in General Management, Sales and Marketing, Rajesh Ramakrishnan is the Managing Director at Perfetti Van Melle India, the country’s leading confectionery player, responsible for the overall operations of the company for India and Nepal. An accomplished business leader and a seasoned marketing professional, Rajesh has worked across categories like Personal Care, Household Care, Foods & Beverages, Confectionery and Media. Under his leadership, Perfetti Van Melle, Bangladesh delivered sustained growth and achieved market leadership in 2016. Prior to joining Perfetti Van Melle in 2014, he was the Marketing Head at HT Media Limited. He has also held senior positions in diverse corporations including Pepsico, Marico Industries and Reckitt Benckiser. Post his graduation in Engineering from BITS Pilani, Rajesh pursued his MBA from XLRI, Jamshedpur. 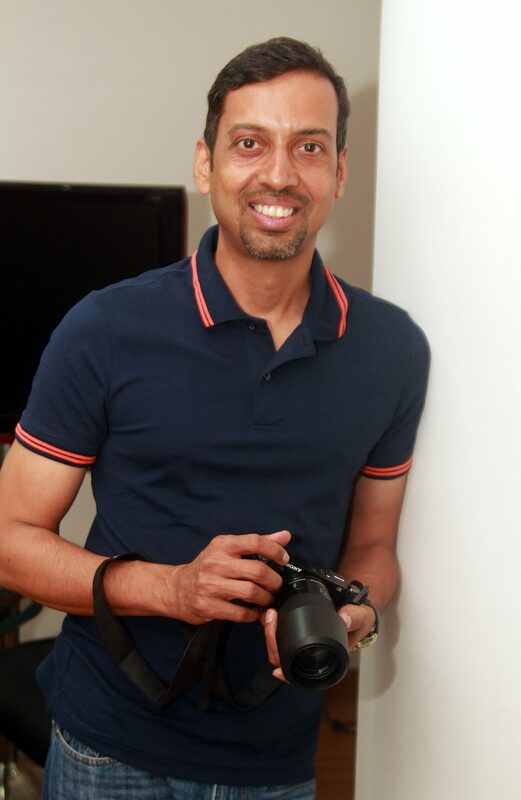 Rajesh is an award- winning photographer. His work has been featured at Cannes and has also been published in several publications in India and outside. He is also passionate about travelling and has been on expeditions to Everest Base Camp and Kilimanjaro. Rajesh along with his wife and teenage daughter started an initiative, My Daughter is Precious [MDIP], in March 2015 to raise awareness about gender equality and support the education of the girl child. Rajesh is also a champion for gender equality and is a mentor for the past 4 years with BD foundation and is part of the BD Think Tank in Delhi NCR.